Ruth Badger grew up in Wolverhampton. At 16 she left full time education with just three GCSEs to join a Youth Training Scheme in the Civil Service. She then got a job working as a processor for a local financial services company and, despite starting with no experience, Ruth quickly excelled, being promoted four times in just 18 months and awarded four company awards based on her performance. 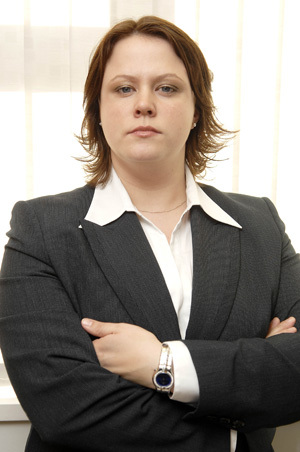 Ruth Badger took part in the hit BBC series The Apprentice where she proved week in, week out that she was a top performer, finally finishing runner up. Since leaving The Apprentice, Ruth has gone on to achieve massive success, both as an accomplished TV commentator and through her own company, Ruth Badger Consultancy, which has built up an enviable client portfolio of major international companies. In summary, Ruth Badger is proof you really can do anything you set your mind to!